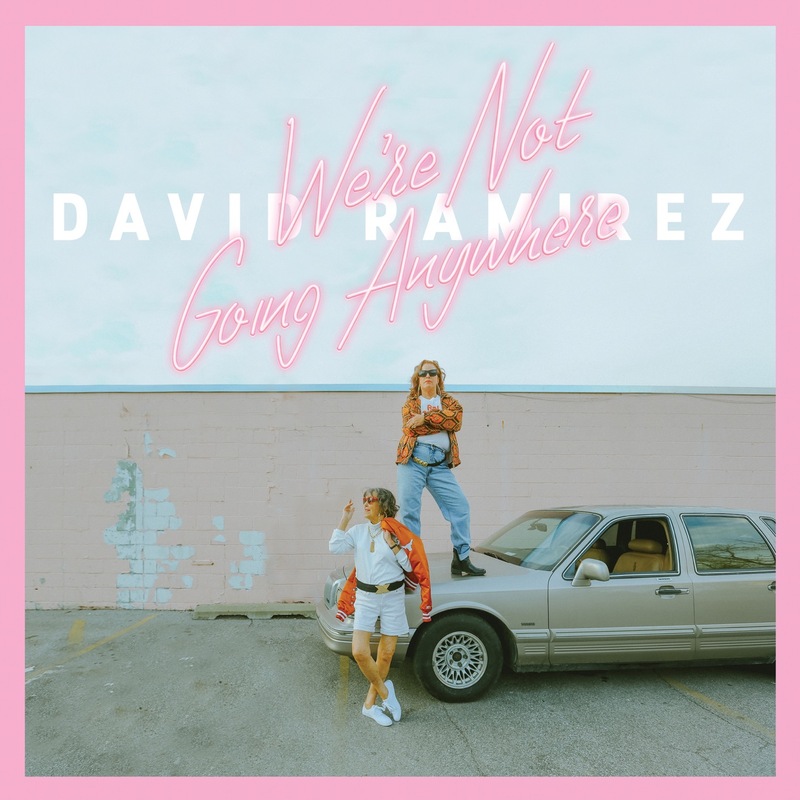 What came out of it isn’t just Ramirez’s most adventurous album to date, but a record that captures the mood of the country in its music as well as in its lyrics. While he does tackle some new subjects, Ramirez grounds these songs in his own perspective, which means every song remains both human and humane, outraged and generous. There are some break-up songs on here, sober and self-castigating: first single “Watching from a Distance” thrums with iridescent synths and a tight backbeat that sounds like lines on the highway measuring the widening rift between lovers. “People Call Who They Wanna Talk To” is Ramirez at his catchiest, marrying a playful earworm hook to a somber realization about romantic irreconcilability: “Don’t blame it on the distance, don’t blame it on the booze… people call who they wanna talk to.” A simple line, but completely devastating. In January 2017 Ramirez and his band decamped to the Great North Sound Society, an eighteenth-century farmhouse in rural Maine that serves as Kassirer’s studio. Especially in the winter, when the trees are bare and snow blankets the ground, the setting proved inspiring. “It’s very secluded, which was part of the appeal. We were able to get out of our touring headspace and stay completely involved with the record and what we were doing.” That allowed the band to concentrate on the music, to pursue ideas without distractions and misgivings, but it also removed them from the world during a momentous event.